The first church was dedicated to the Annunciation. It was built around 1570 on the designs of Girolamo Cassar. 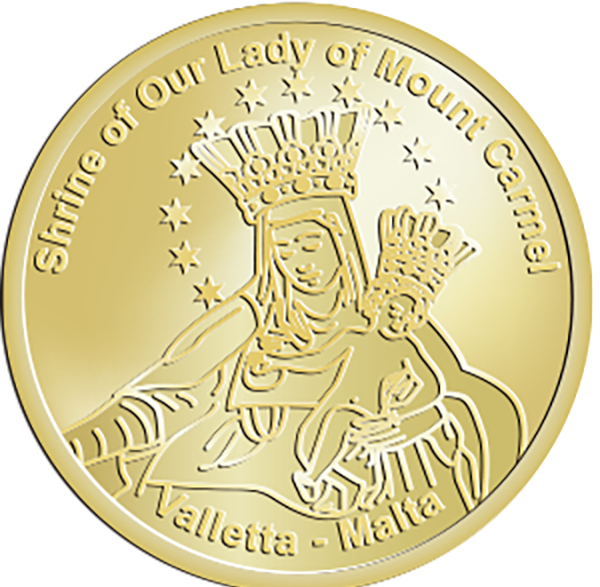 In the 17th century it was given to the Carmelites and thus received its present patronage to Our Lady of Mount Carmel. The façade was redesigned in 1852 by Giuseppe Bonavia. On May 14, 1895 by Pope Leo XIII elevated the church to the rank of Minor Basilica. The church was seriously damaged during the Second World War and it had to be rebuilt. The new church was built from 1958 to 1981. It was consecrated in 1981. 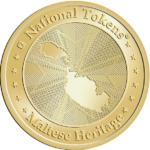 The 42 meter high oval dome dominates both the city skyline and Marsamxett Harbour. It is higher than the steeple of the immediately adjacent Anglican Cathedral in Valletta. The main attraction in the interior is a painting of Our Lady of Mount Carmel dating from the early 17th century.